My 13-yr-old daughter has never had a blow dryer that was all her very own before. She has always used my hair dryer when she wanted to use one. 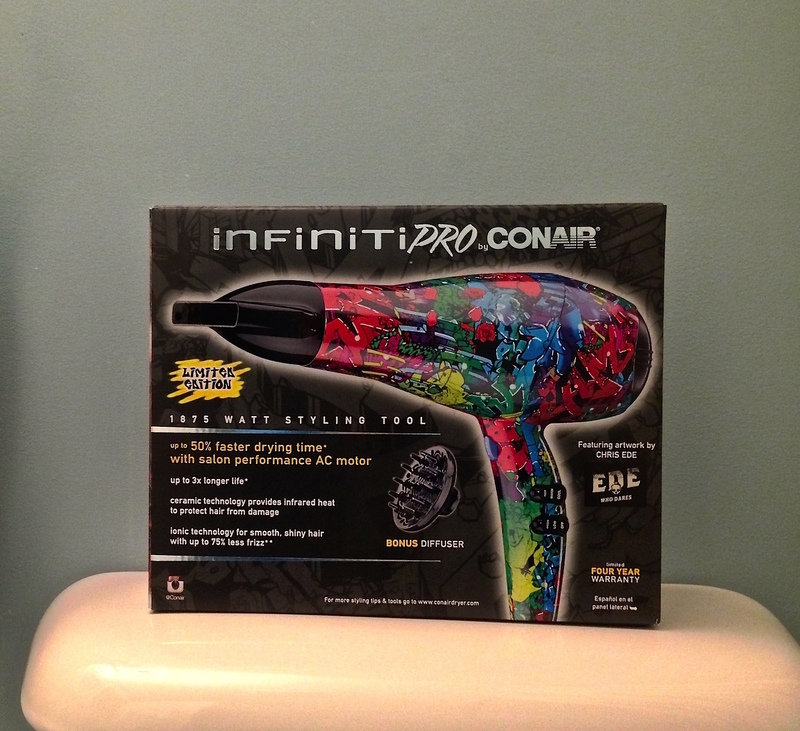 I was so excited to get this Infiniti Pro by Conair 325GR Hair Dryer featuring artwork by Chris Ede for her. In the last year or so, she has become quite the budding artist. 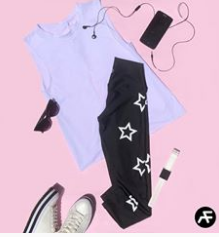 She really enjoys anything art-related, but her focus is on learning to draw Japanese anime. She is in love with manga. I don’t pretend to know anything much about it. But, I don’t really have to. 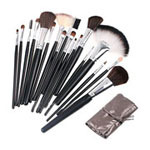 She loves it so my husband and I have made it our mission to purchase her books, DVDs and instructional materials to help her explore this passion that she enjoys.